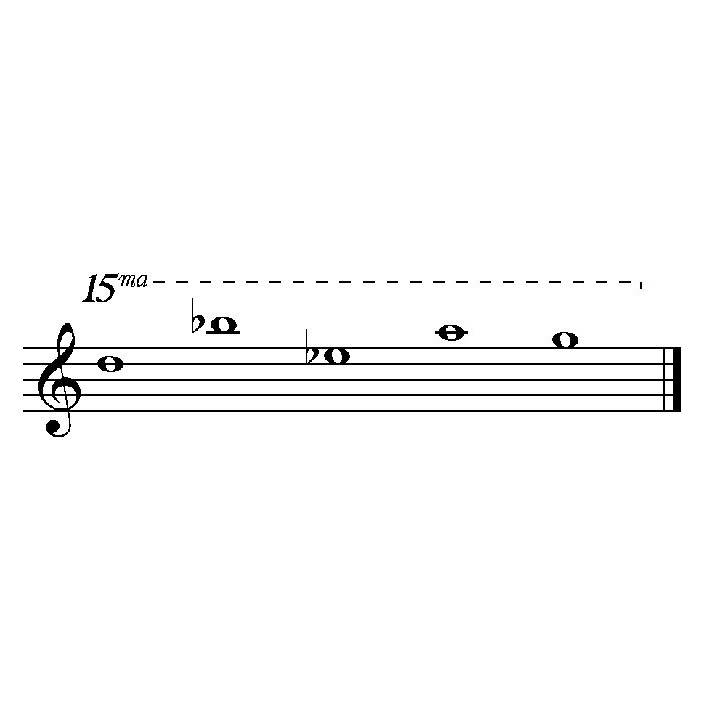 Hand-tuned to a universal pentatonic (five note) scale. Bubinga wood. Five bronze tubes, length 43cm. 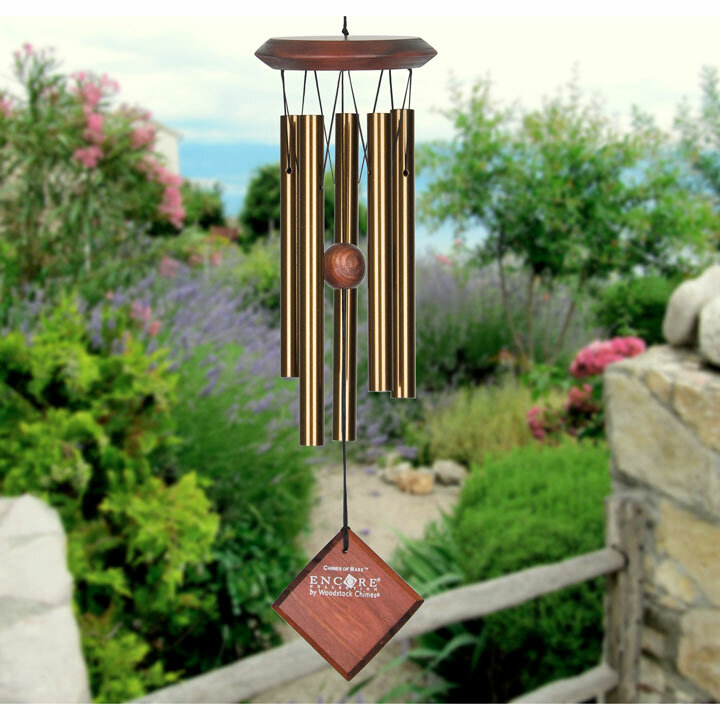 These striking wind chimes were first developed during the 1970’s in the US, built on inspiration from ancient melodies that could only be heard on hand-built instruments tuned to ancient systems. 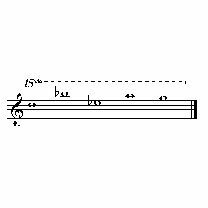 The very first wind chimes were made using a simple instrument played by the wind, and based on a musical scale used by the 7th century BC musician Olympos. Over the decades, ancient and modern scales have been explored from around the world to create a wonderful selection of chimes for the home and garden. Originally made from metal tubing recycled from abandoned garden chairs, they are now made from coloured metal source from around the globe. Beautiful, elegant and spiritually uplifting, these chimes make stunning gifts. All chimes harmonise with each other and act in concert with the wind to create random patterns of wonderful music.